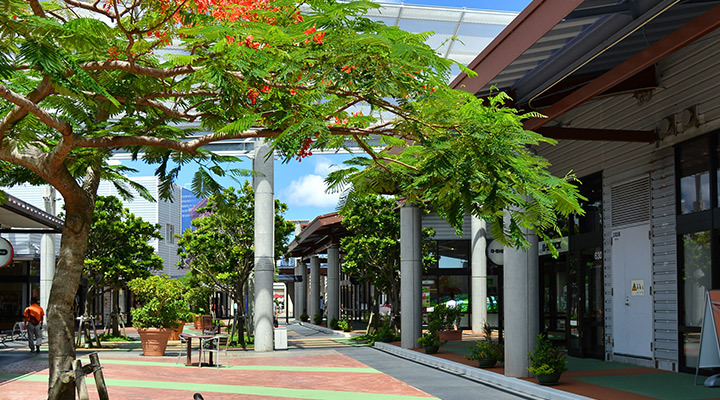 You may think Okinawa is the place only for beautiful beaches and nice local cafes, not for shopping. However, there are still some nice shops worth you drop by. We have a range of shops recommended to accommodate everyone, range from shops selling local produce to duty free shops selling international branded products! 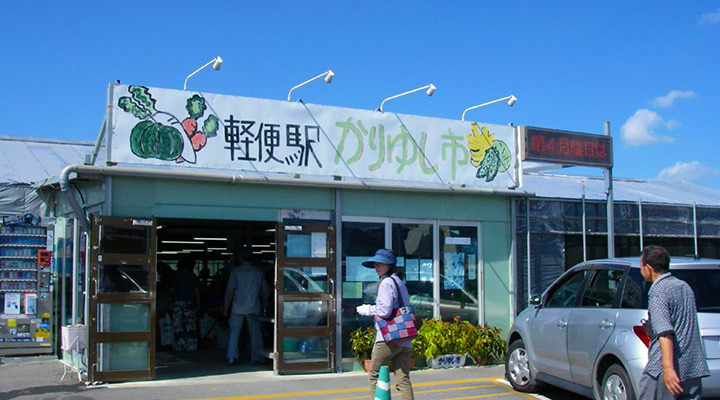 The first stop is the local farm produce shop on the Okinawa prefecture route no. 48 towards Tama-gusuku from Naha. 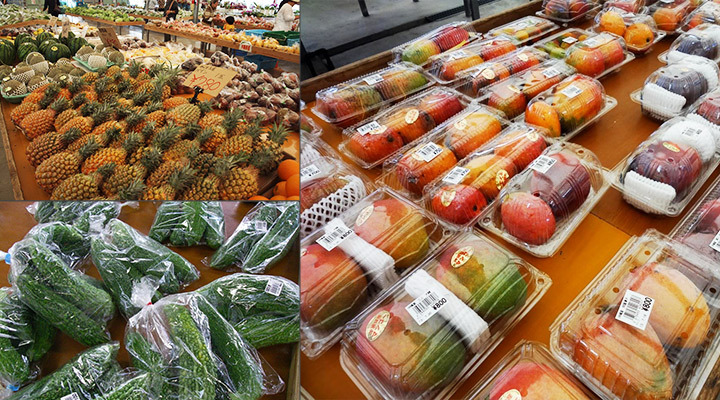 There are many fresh local produce, such as Citrus depressa (a type of native lemon in Okinawa), dragon fruits and pineapple. Especially during June and August, when Mango is in season, the price they sold here is usually less than half of the price sold in the airport. Okinawa is like a tropical fruit heaven, fruits lovers must not miss out those delicious fruits! 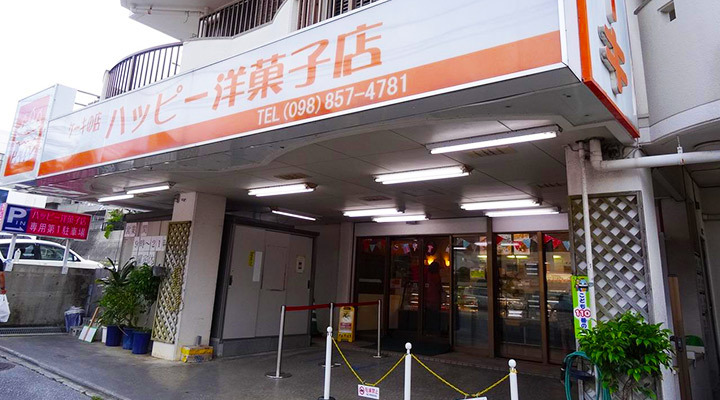 This famous local cake shop become well-known through word-of-mouth. 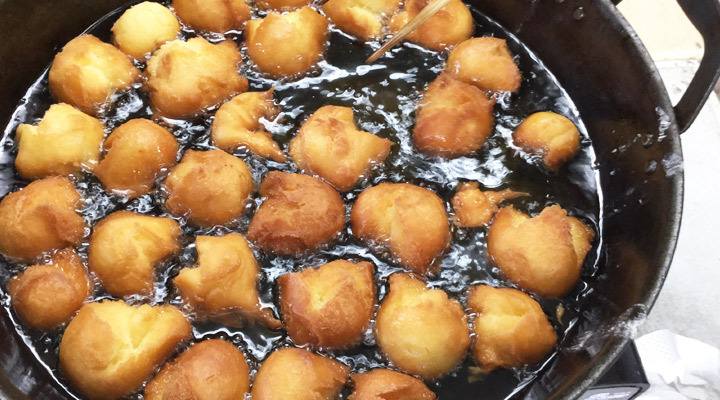 It is located close to Oroku Hospital and out of all different types of bread they have, such as Colon bread, caramel scones, their top seller is the apple pie. 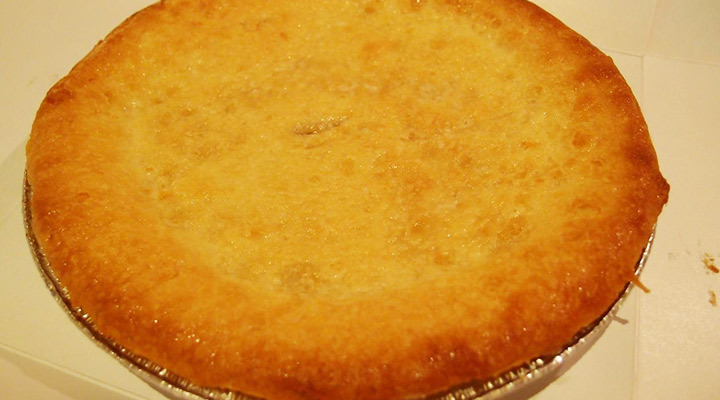 Crunchy sweet pie crust with delicious creamy apple filled inside and the balanced sweetness is definitely much tastier to those frozen ones you brought from the supermarket. Plus it is only 700 yen for its size, it is surely a bargain! Don’t forget to take one with you back to the hotel and share with your friends, I assure you everyone will be wanting the second piece after the first one. 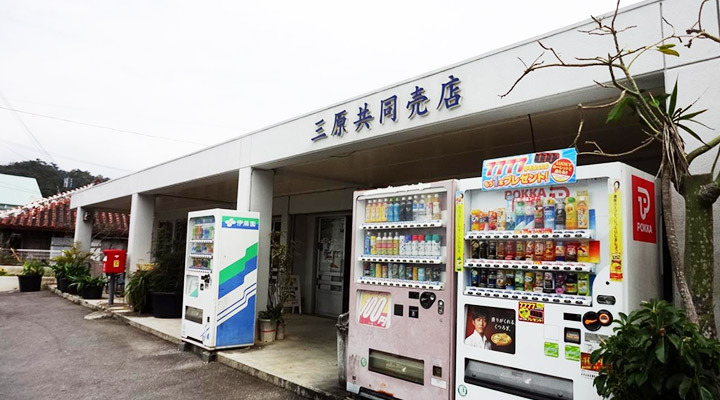 It is a local grocery store located near Kanucha Resort. Apart from normal grocery, they also have ‘sea grapes’ (a type of seaweed), caught from the ocean in the nearby village. 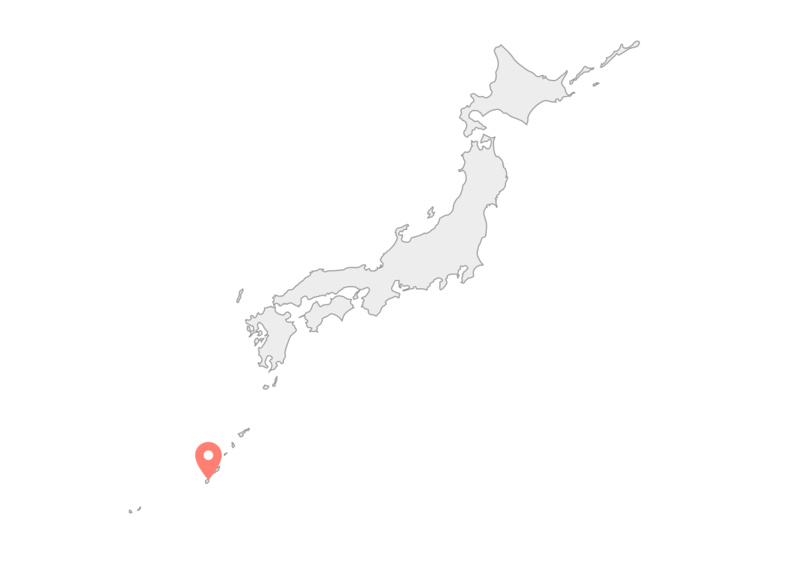 Their best seller is probably the 100 yen Okinawa Soba (noddle) with all ingredients topped in a cup and you just need to self-add the soup in the cup to reheat it. It may not seem luxurious but it is nice to have a cup of noodle soup after a long drive isn’t it? You can also chill on an Okinawa style bench outside the shop. 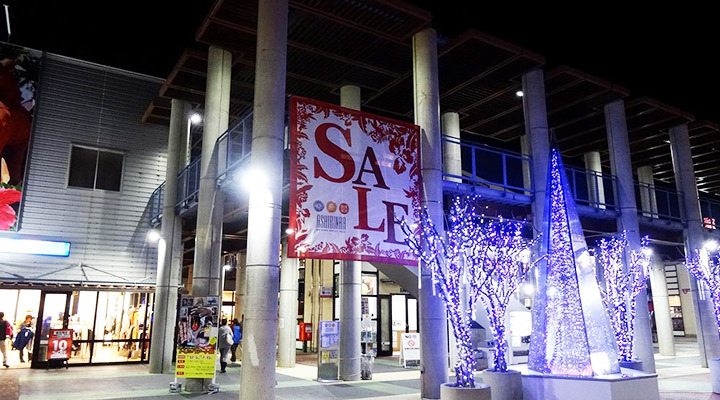 Okinawa Outlet mall is located in Toyosaki, which is south of Naha. 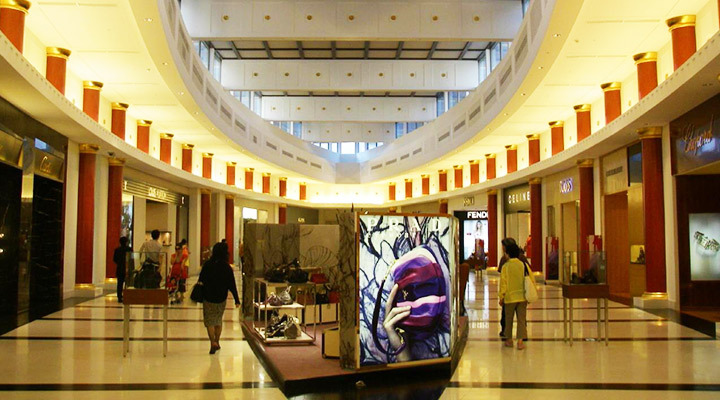 There is around more than 100 brands, such as Coach or Gucci in the mall and is also popular for Japanese locals. 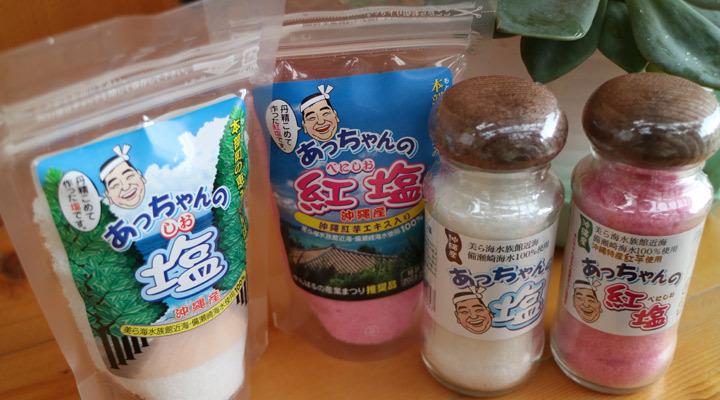 You may find the products sold here are mainly suitable for the weather in Okinawa. 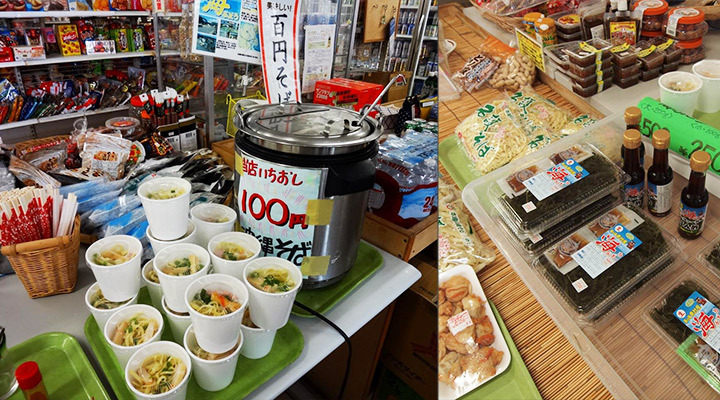 However, you may find more bargains here compare to big cities, such as Osaka and Tokyo. Don’t forget to show the information couter your coupon if you are flying with JAL to exchange discount coupon. 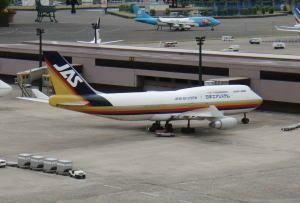 The only one floor duty free shop in Japan. They have well-known brands, such as FENDI、EMPORIO ARMANI、CHANEL、HERMÈS、SK-II and other branded shops. It is probably a good idea to come branded goods here as you can can get it with tax-free price. 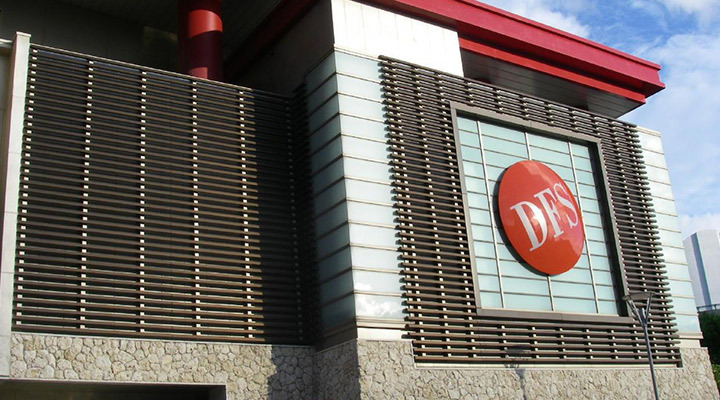 However, if your are not a big fan of branded goods, it would be a good idea to hang around here in rainy days and just enjoy the luxury atmosphere of the building. There are also restaurants on the top floor for those who need to rest after a full day of shopping. It is a quiet guest house surrounded with beautiful mountains and ocean. They only just opened an outdoor garden in March with various type of flowers. Guests staying can enjoy the beautiful house with different flower blooming all year round.